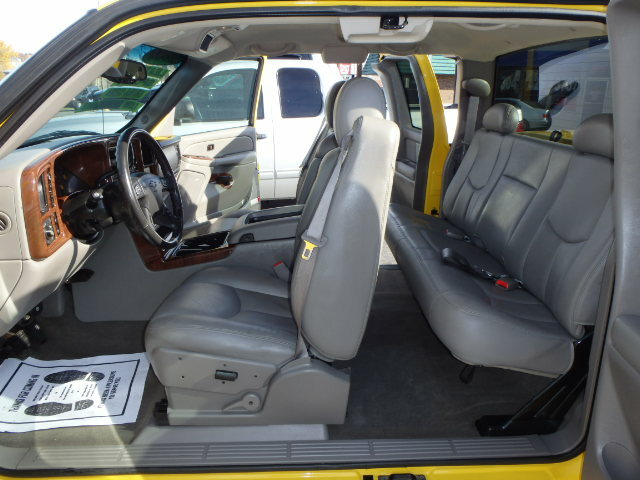 Description: LEATHER, POWER WINDOWS, LOCKS, SEAT, & MIRRORS. 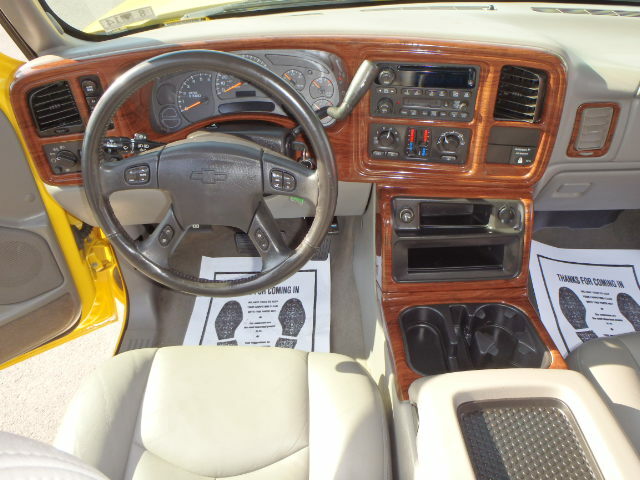 DUAL CLIMATE CONTROL, CD, TILT, CRUISE, KEYLESS ENTRY, BOSE STEREO. FACTORY RUNNING BOARDS & CHROME WHEELS. FIBERGLASS BED COVER. EYE CATCHER!!! 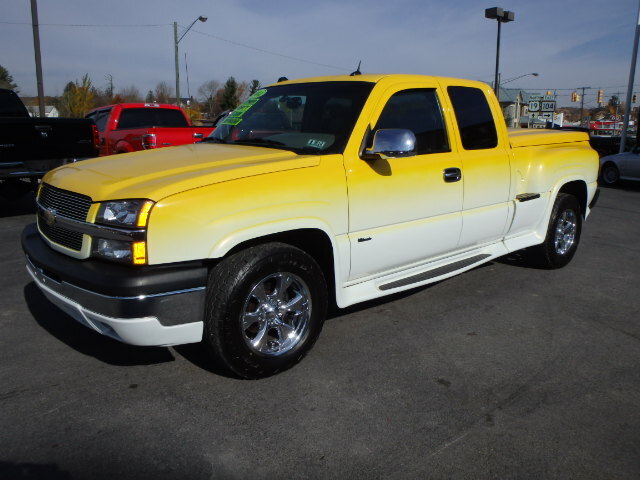 This is a Pickup available at Liberty Autos. The brake system is Hydraulic. The drive type is 4WD/4-Wheel Drive/4x4 and the engine configuration is V-Shaped. A fuel injection type of Multipoint Fuel Injection (MPFI) is also present in the vehicle. It was manufactured in United States (USA). 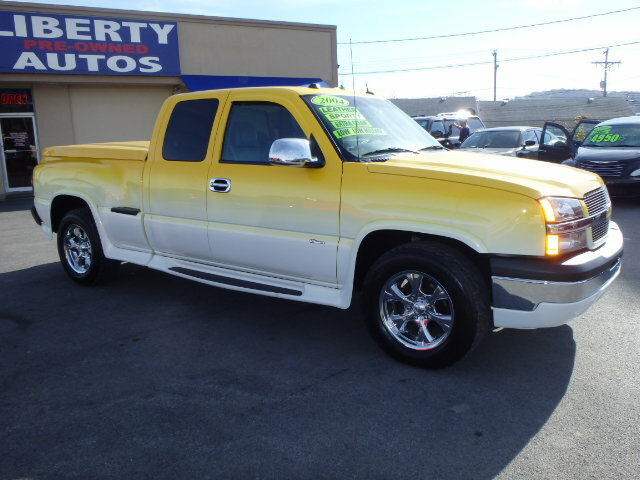 This TRUCK would make the perfect used car for you. 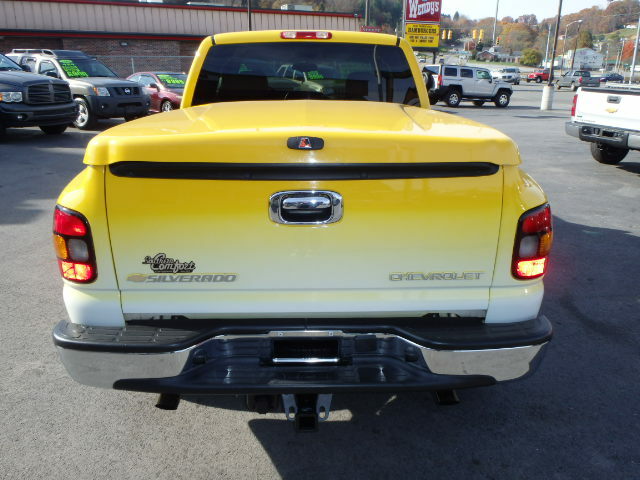 Come Pick it up at Liberty Autos Used Cars in Princeton, WV!